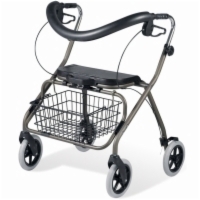 A Rollator can provide you with the support you need while also allowing for a smooth and fluid gait. 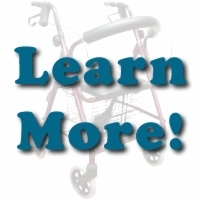 Unlike a traditional walker, a rollator comes with wheels, which means that you don’t have to pick up the device with each step, which can create jerky movements. 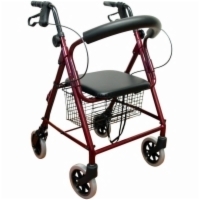 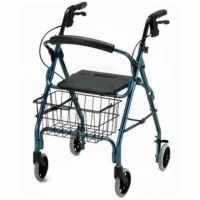 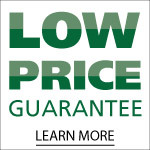 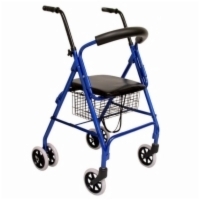 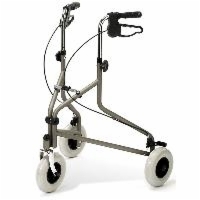 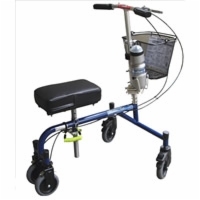 Conserve energy and increase your safety with a rollator from U.S. Medical Supplies of Lexington, KY.
Find out more about rollators here.